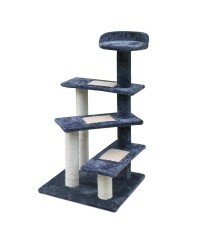 Your ever active cat needs a place to let it be itself, and this Cat Scratch Tree is just the ..
Cats love tall and entertaining spots, which make this cat tree an ideal place for them to str.. 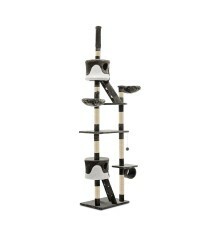 It's a cat spot that combines everything in one. 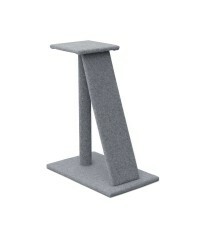 They can play, stretch, scratch and sharpen t.. 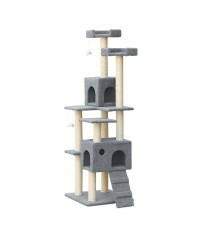 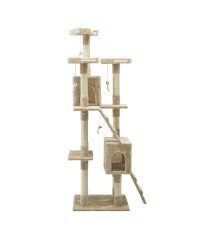 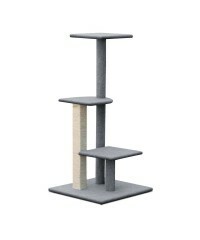 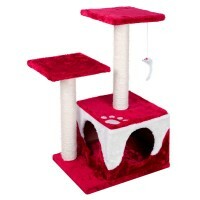 Your ever active cat needs a place to let it be itself, and the Cat Scratch Tree is just the p.. 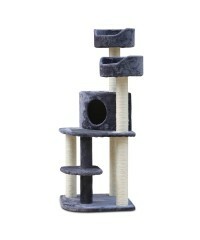 It's awesome feline play time for kitty with our Cat Tree! 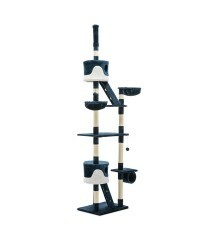 Scratching, hunting, jumping, explo..
Cats like tall spots as a safe perch, which makes this cat tree an ideal place for them for na..